Nintendo 3DS is a portable game console by Nintendo, which can produce 3D effects without the need for any special glasses. 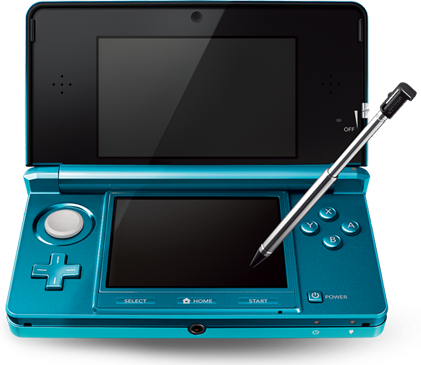 Nintendo 3DS is among the early entrants into the market for devices with glassless 3D capabilities along with the likes of LG Optimus 3D smartphone. Following video is supposed to be among the very first ever video commercials of Nintendo 3DS gaming console for US market. Marketing a 3D device through a 2D medium is going to be tricky. But this advert looks neat and passes on the message to the viewers quite well in my opinion. Thanks to our reader Mark for sending us the link to this video. You can tip us too, please feel free to use our Contact Us page. Also read: Top 5 Android tablets showcased at Mobile World Congress 2011.